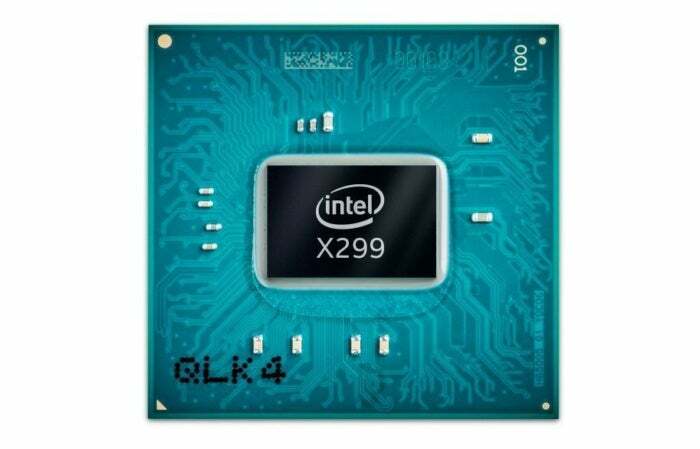 Intel's Skylake-X and Core i9 CPUs are here, and you'll need a new X299 motherboard to use them. Here's every model announced so far. Coremageddon? Corepocalypse now? The Core-ean War? Whatever you want to call it, the battle for high-end desktops is officially on as Intel’s beastly new Core i9 chips take aim at AMD’s 16-core Threadripper CPUs. But a new generation of Intel Extreme Edition (now called X-series) processors always comes with a new generation of motherboards to match. You’ll need to snag a X299 motherboard to house your swanky new Intel chip, regardless of whether you’re buying a quad-core Core i7-7740X for $349, the 10-core Core i9-7900X for $1,000, or the Core i9-7980XE and its wonderfully excessive 18-cores for a cool $2,000. 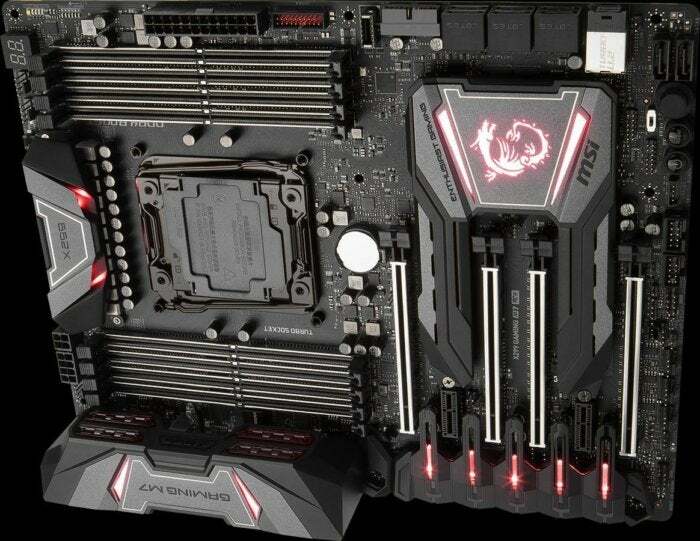 Here’s a look at the X299 motherboards announced by Asus, MSI, Gigabyte, ASRock, and EVGA for Core i9’s grand reveal. 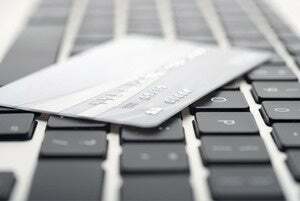 Most launch on June 26 or 30, according to Newegg, and none of them come cheap. Editor’s note: This article has been updated with release dates and pricing information for the X299 motherboards announced so far. Asus led the charge with not one, not two, but seven different X299 motherboards. Let’s start with the Prime and TUF offerings, which you can read about in more depth here. The Prime X299-Deluxe ($490 on Amazon) “has everything,” Asus boasts, following in the footsteps of its highly regarded X99 predecessor. This board livens things up with “LiveDash,” a tiny OLED display built right into the hardware that can display system vitals or custom graphic, as well as robust Aura Sync RGB support that’s extending into more cases and opening additional customization for addressable LED strips. 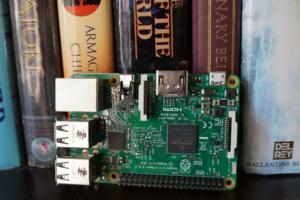 (LiveDash is the dark strip baked into the white heatsink in the image above.) Three-way SLI support, cutting-edge 802.11ad Wi-Fi, extra available motherboard power connections—this really does have it all. 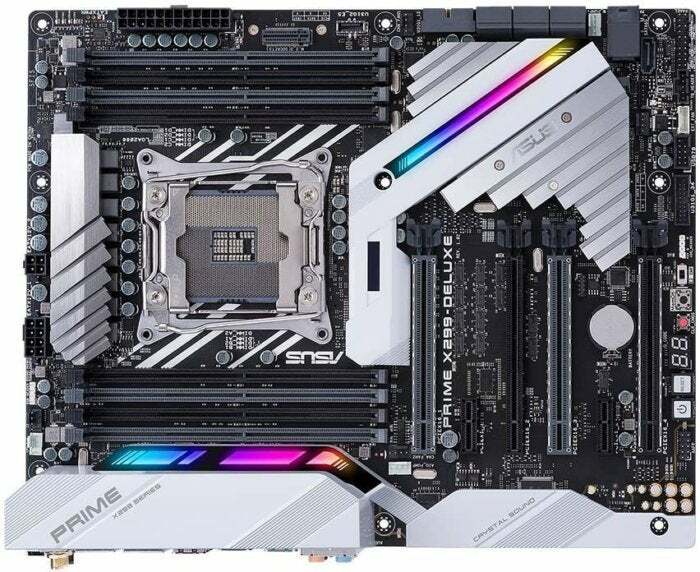 The Prime X299-A ($310 on Amazon) “features many of the same technologies as the Deluxe, [but] it eschews indulgent extras in favor of a straightforward approach that gets back to basics,” says Asus. Both Prime boards launch on June 26. “TUF” ostensibly stands for “The Ultimate Force,” but the acronym also sums up the brand’s niche. Asus’s TUF motherboards are built with hearty hardware that’s subject to “more stringent testing” to deliver damned durable results, backed by a five-year warranty. The X299 Mark 2 ($260 on AmazonRemove product link) is similar to the Prime X299-A in that it offers the same essentials as its more potent sibling, but with fewer fancy extras—like the armored front and reinforced backplate, in this case. Both TUF X299 motherboards launch June 30. 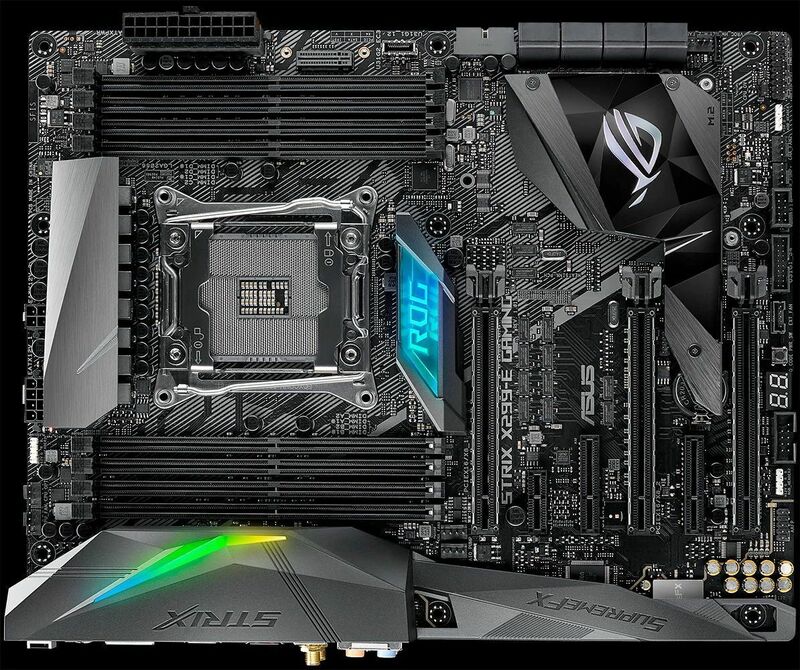 Finally, Asus also revealed three new X299 motherboards for its Republic of Gamers lineup. (You can read more about them here.) 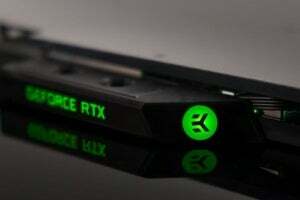 These gaming-centric boards share some gaming-centric features, such as reinforced PCI-E SafeSlots for graphics cards, dedicated water-cooling pump headers, SupremeFX integrated audio, and support for Asus’ Aura Sync RGB lighting technology. The high-end Rampage VI Extreme motherboard was built for PCs with custom liquid-cooling setups, offering additional headers and sensors so you can keep track of your coolant’s flow, temperature, and leakage. The Rampage VI Apex, on the other hand, offers exotic tweaks (such one DIMM slot per channel “for optimized trace routing”) designed to help you smash performance records and play nice with liquid nitrogen cooling. The ROG Strix X299-E ($350 on AmazonRemove product link) offers all the bells and whistles you’d expect on an X299 gaming motherboard, but stick to traditional motherboard design to help keep costs down. 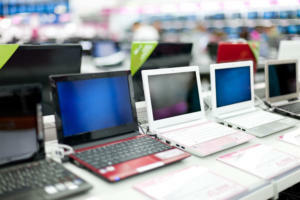 Considering its price, expect the Rampage models to cost quite a bit when Asus launches them. 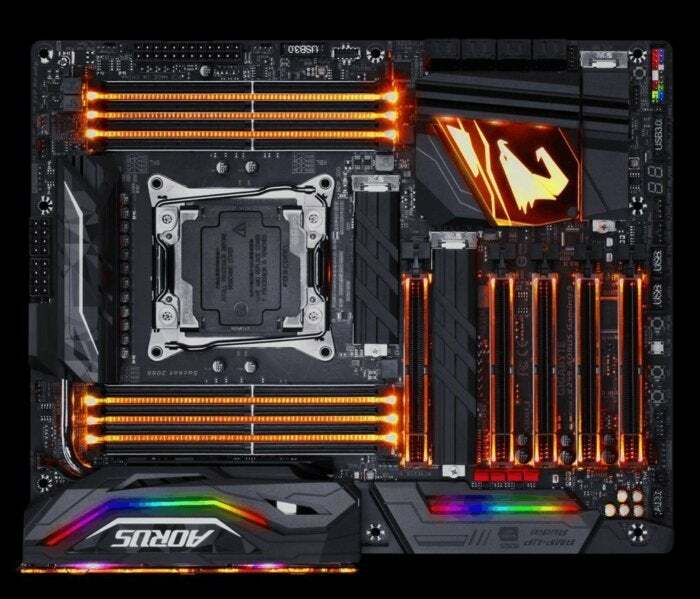 Gigabyte’s initial X299 salvo appears to be limited to its Aorus gaming brand. Like the other Aorus motherboards, the X299 lineup uses numbers to signify how feature-packed each board is, starting with the X299 Aorus Gaming 3 ($280 on Newegg), then moving up the ladder to the Gaming 7 ($400 on AmazonRemove product link) and Gaming 9 ($500 on Amazon). The X299 Gaming Carbon AC ($359 on Newegg) is built to be made your own with exchangeable heatsink covers and “X-mounting” accessories designed to let you attach 3D printed objects for truly custom mods. Finally, the X299 Gaming M7 ACK ($400 on Newegg) targets maximum performance. It’s loaded with top-end networking gear and custom tweaks for pushing overclocks to 11, like a 10+1+1 power phase design with loadline calibration and MSI’s “Turbo Socket,” which packs more pins than a standard X299 motherboard. MSI also offers two X299 motherboards with more affordable price tags, the X299 Raider ($229 on Newegg) and X299 SLI Plus ($259 on Newegg). Even though they have some overlap, EVGA’s trio of X299 motherboards each target different niches. The EVGA X299 Dark “is designed from the ground up to be the best overclocking motherboard on the planet,” the company says, with an enhanced 14-phase VRM design for clean CPU power, 4-way SLI support, and a dedicated M.2 cooling solution with an integrated fan. Nice overclocking touches include triple BIOS support, a 12-layer PCB design, and onboard power, reset, and clear CMOS buttons. The EVGA X299 FTW K is the latest entry in EVGA’s popular FTW series, with Killer NIC networking, an RGB LED-lit I/O cover, and support for blazing-fast 4133MHz memory. The itty-bitty EVGA X299 Micro can handle the same memory speeds, but since it’s built using the diminutive micro-ATX form factor, it only supports 2-way SLI, as opposed to four graphics cards. 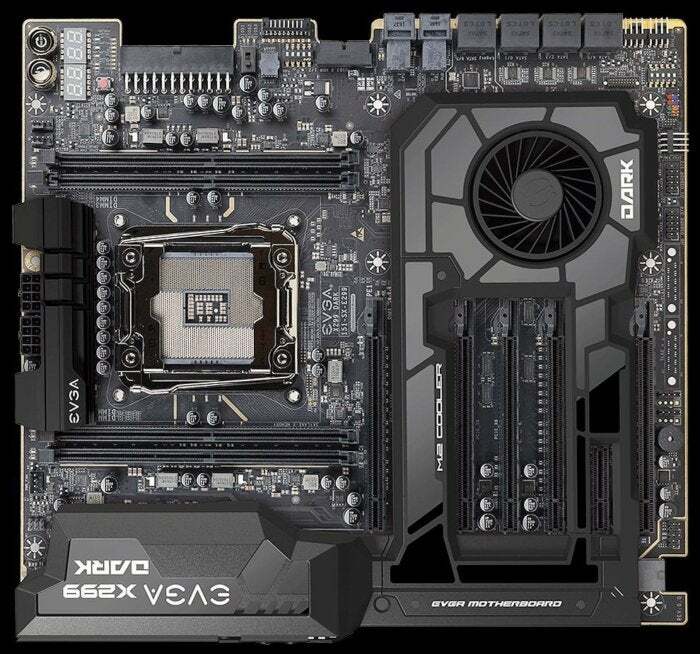 The X299 Micro still finds enough room to cram in six SATA ports, two M.2 connections, a U.2 port, and a whopping fourteen USB connections though—eight USB 3.0, four USB 2.0, USB 3.1 Type-A, and USB 3.1 Type-A. But the really interesting tiny X299 motherboard comes courtesy of ASRock. The horrendously named X299E-ITX/AC isn’t just the only mini-ITX X299 board revealed, it also packs four full-bore memory slots as well. ASRock’s past attempts at cramming Extreme Edition chips into mITX form factors required sacrificing two memory channels—but not this one. It’s no slouch in the storage department either, with three M.2 slots and six SATA ports. 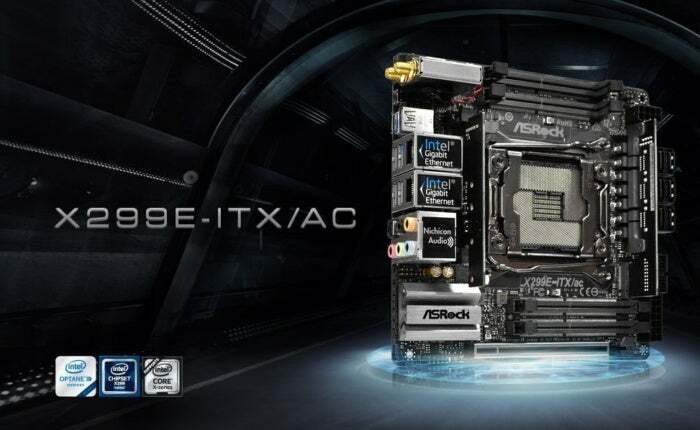 ASRock also announced the Fatal1ty X299 Professional Gaming i9 ($390 on Newegg), the latest in its long line of Fatal1ty-branded hardware. It’s loaded with all the features you can ask for, including a USB 3.1 Type-C header and Aquantia’s AQtion 10Gb/s ethernet solution, which claims to offer a ten-fold improvement over standard gigabit LAN. Color me skeptical until I see the benchmarks to prove it, especially since the Fatal1ty X299 Professional Gaming i9 is the first motherboard to pack the technology. 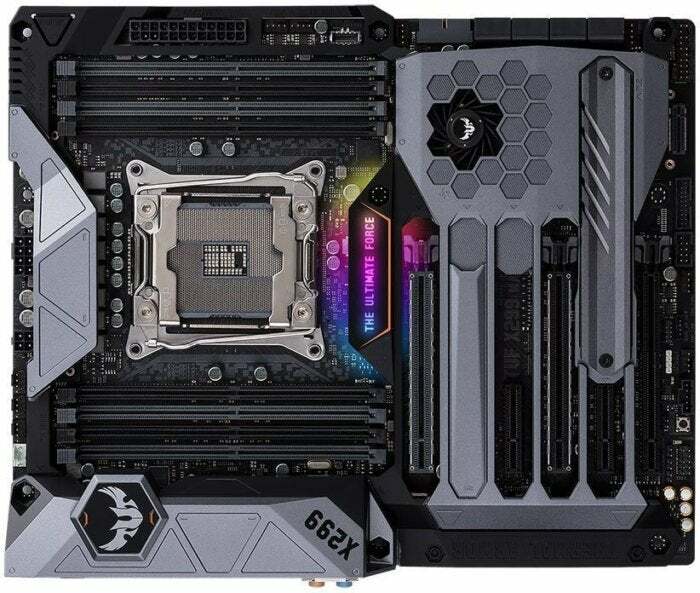 ASRock offers the stripped down Fatal1ty Gaming X299 Gaming K6 ($250 on Newegg) as well, along with the X299 Killer SLI/ac ($230 on Newegg) and X299 Taichi ($290 on Newegg)—the latter of which rocks a badass gear-shaped heatsink smack-dab in the middle of the board.